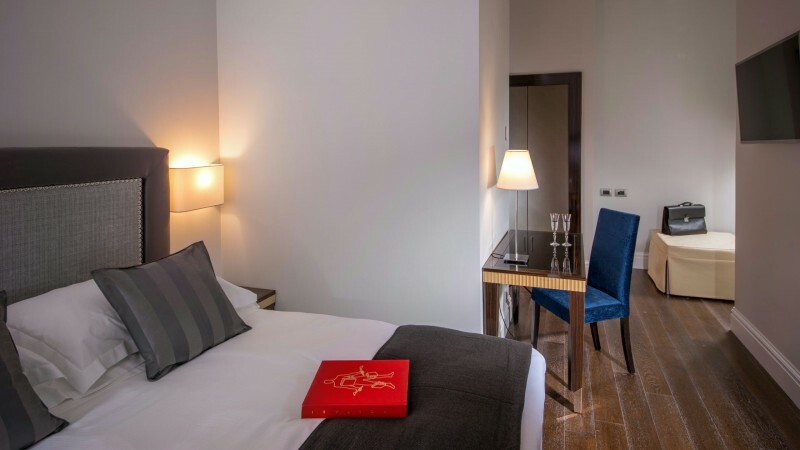 The Tridente Suites is a new guesthouse at No. 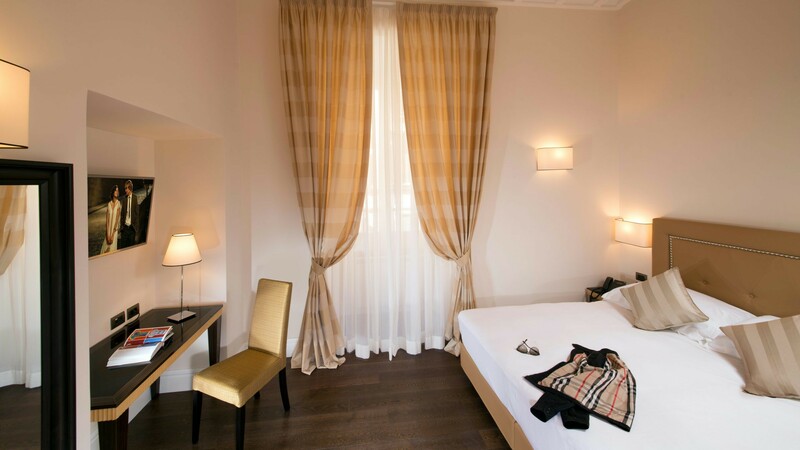 4 Via del Corso, housed in an historic building, in the context of the Monastery of the Church of Santa Maria in Montesanto, immersed in the most beautiful Renaissance Rome, a few steps from Piazza del Popolo and the most famous attractions of the Eternal City. The Tridente Suites offers its guests six elegant suites, no smoking, soundproofed rooms decorated in a classic style full of charm and equipped with all comforts that will welcome you in a unique environment in the name of historical authenticity, tranquillity and elegance. 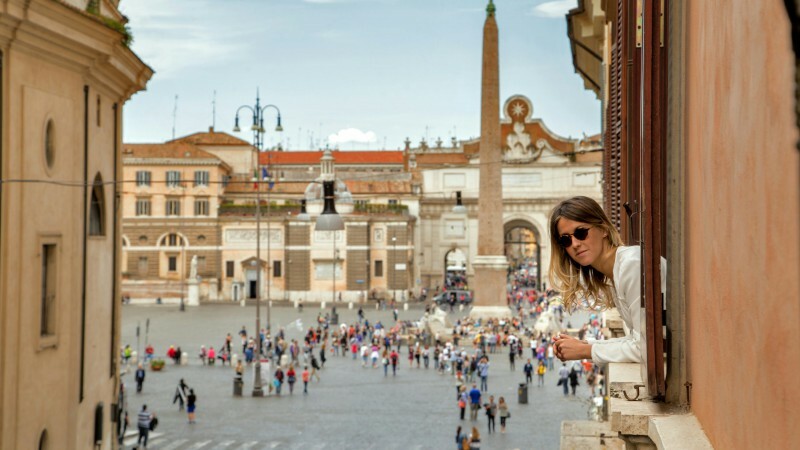 In the immediate whereabout of the guesthouse you can visit the Spanish Steps, the Pincio Hill, the Trevi Fountain, the grand Villa Borghese Park, the Pantheon and the beautiful Church of Santa Maria del Popolo, in which you can admire Caravaggio's masterpieces " The Conversion of St. Paul "and the" Crucifixion of St. Peter "and the" Nativity with St. Jerome "by Pinturicchio. 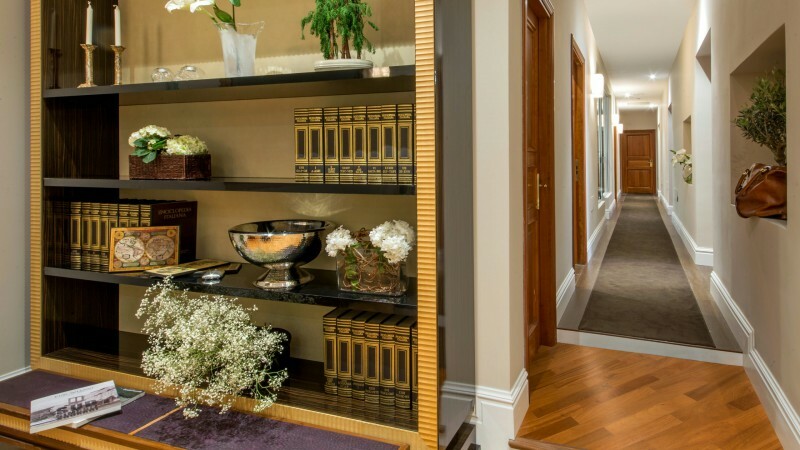 Via Condotti, Via del Babuino, famous luxury shopping streets, and Via Margutta, where important antique shops and art galleries are located, are just a short and scenic stroll away. 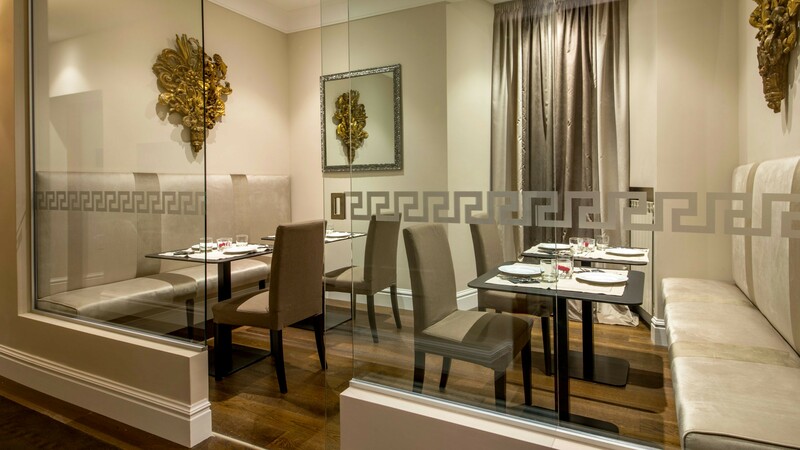 for a fabulous stay at the Tridente Suites! 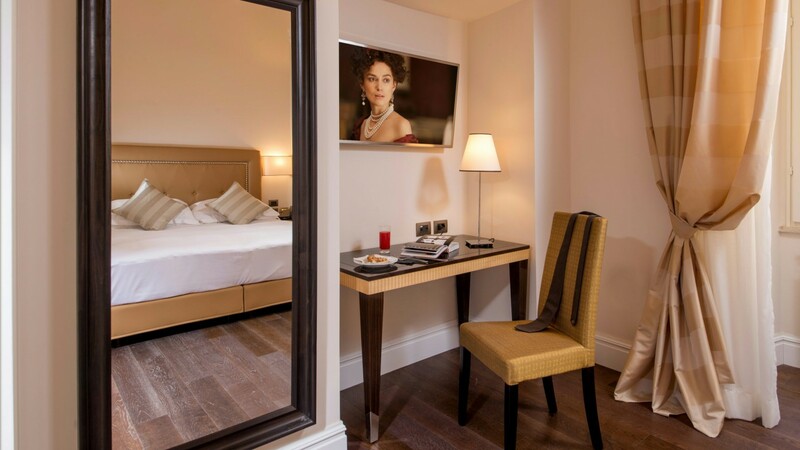 The Tridente Suites offers its guests 6 spacious suites, no smoking and classically styled, soundproofed and enhanced by exquisite design elements. 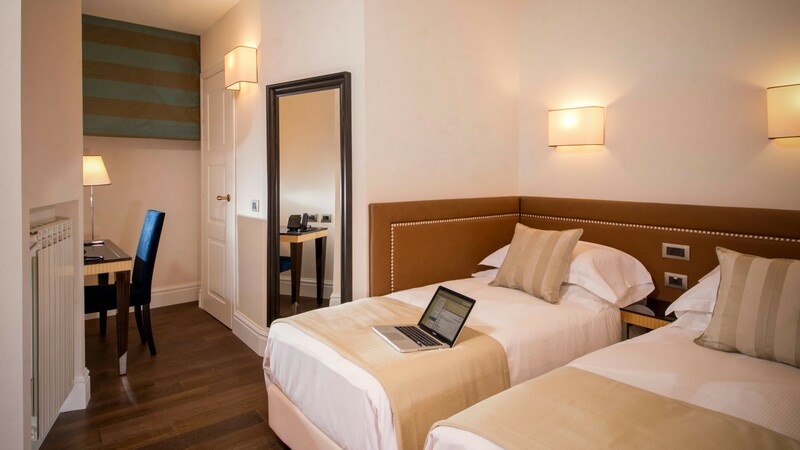 All rooms are equipped with wooden desk, table lamp, wooden floor, comfortable and large beds with bedside tables on both sides, and private facilities. 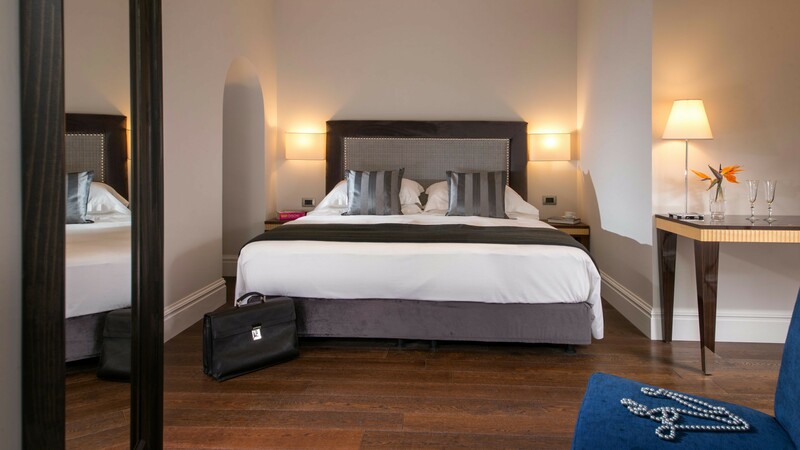 In order to provide a higher quality of rest, our guests can choose different types of pillows and blankets in accordance with their needs. Air conditioning system with individual control - Smart flat-screen TV - Computer / Tablet - Set Office - Minibar - Coffee Tea, Coffee and Teas, - Safe - Telephone - Wi-Fi - Hairdryer - Set of toiletries. 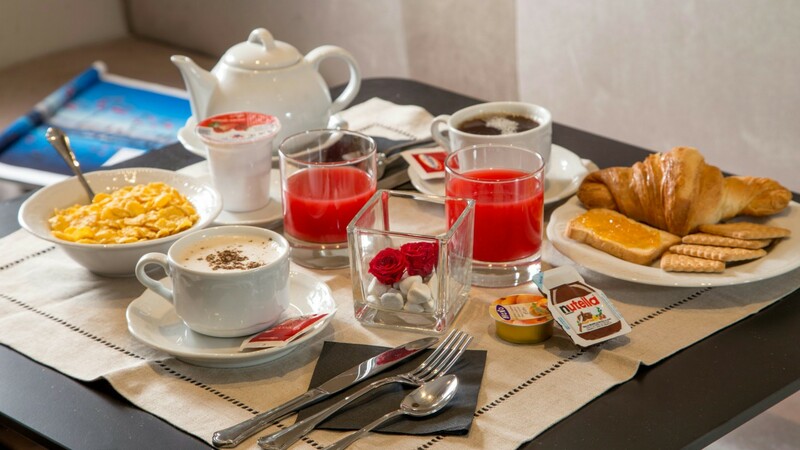 Breakfast will be served at the exclusive Caffè Ristorante Canova, renowned for being in the past one of the favorite places of the Oscar winner Federico Fellini. 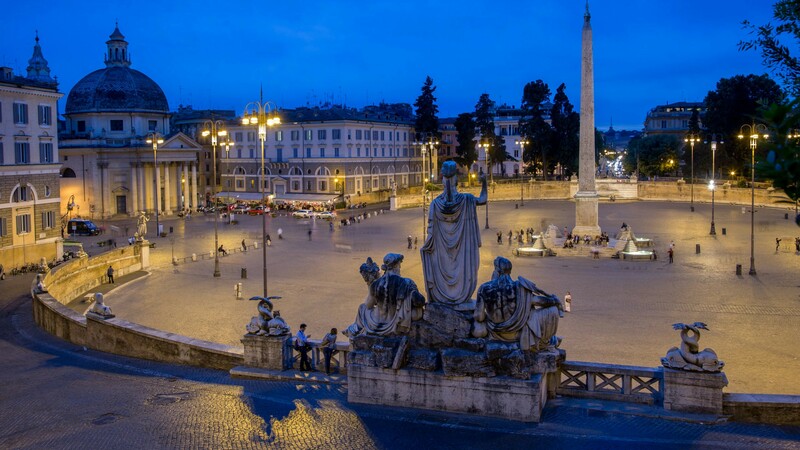 The bar overlooks Piazza del Popolo, just a 2-minute walk from the Tridente Suites. 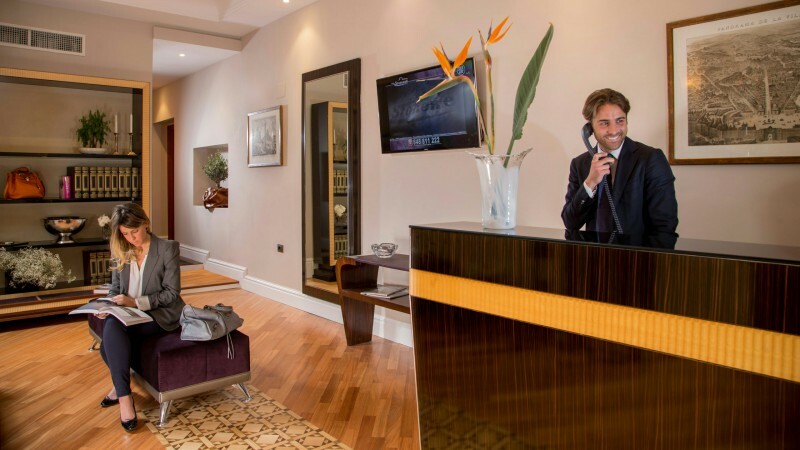 Our guests can taste Italian espresso, cappuccino in many shades, croissants (or "cornetti" as they say in Rome) and many other specialties.